Shivaals Residency, Bangalore, is synonymous to style and sophistication. It believes in making the guests' stay peaceful and comfortable and offers tastefully designed and well-furnished rooms. Situated in the bustling Rajajinagar area, the venue has rooms for accommodation purposes for guests who plan on attending your wedding. They have an in-house catering team who prepare dishes that is loved by one and all but if you have anything particular in mind that you want to include in the menu, they can prepare a customised menu just for you. 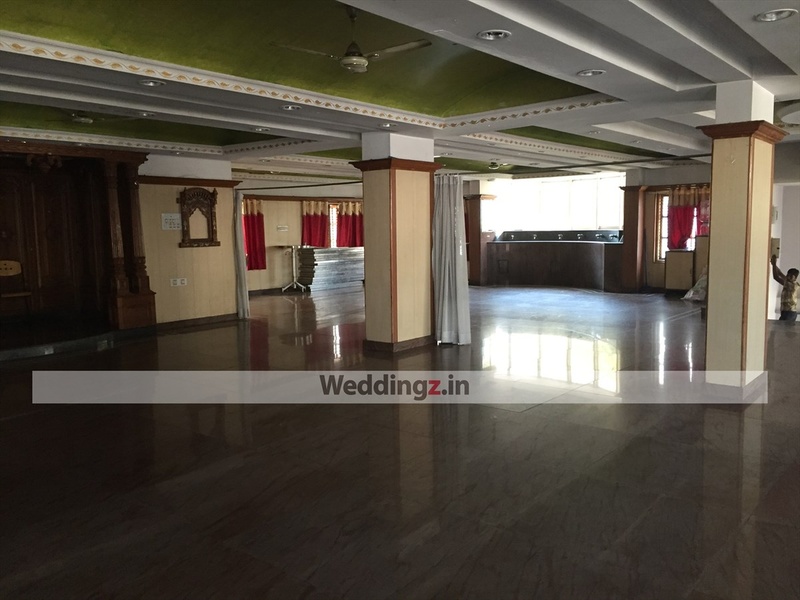 The Shivaals Residency located in Rajajinagar, Bangalore has Wedding Hotels, Cocktail Venues and Banquet Halls. Party Hall can accommodate upto 150 guests in seating and 250 guests in floating. Vegetarian food is served at this venue. 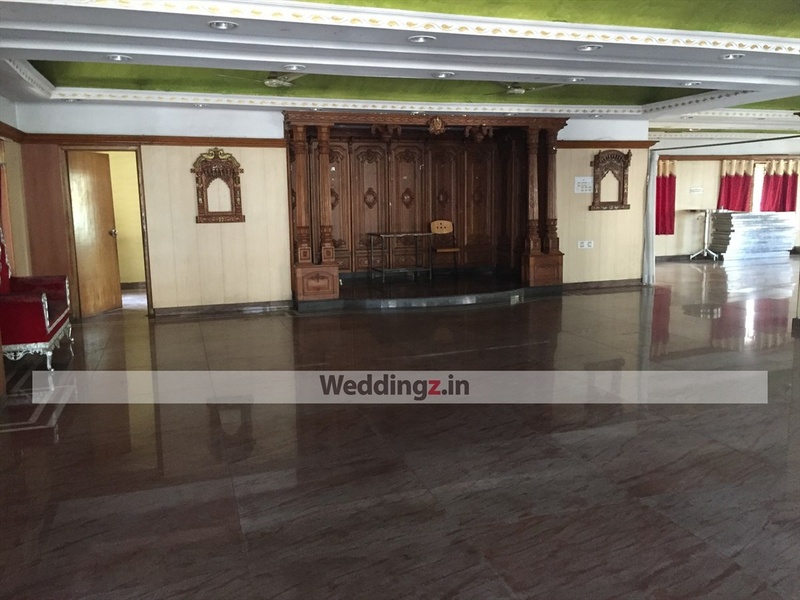 Features of this wedding venues are : Food provided by the venue , Halls are air Conditioned , Baarat allowed , Fire crackers allowed , Hawan allowed , Decor provided by the venue , Packages starts at Rs 400 per plate for vegetarian menu and at Rs N/A for non veg menu. Decoration starts at Rs 10000.